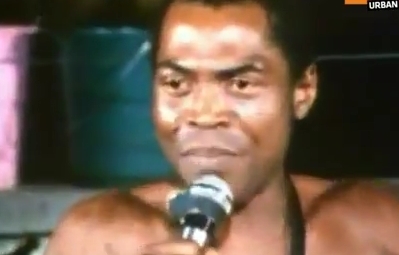 "Fela Kuti was one of the most important African artists of his generation. He was a committed musical genius and a provocateur. His discography is over 50 albums strong! His life story was recently made into a musical backed by Jay-Z and Will Smith. Trace urban look back at his exceptional career with his two sons, musicians Femi and Seun.